The professional project management and processing is the company’s core competency. 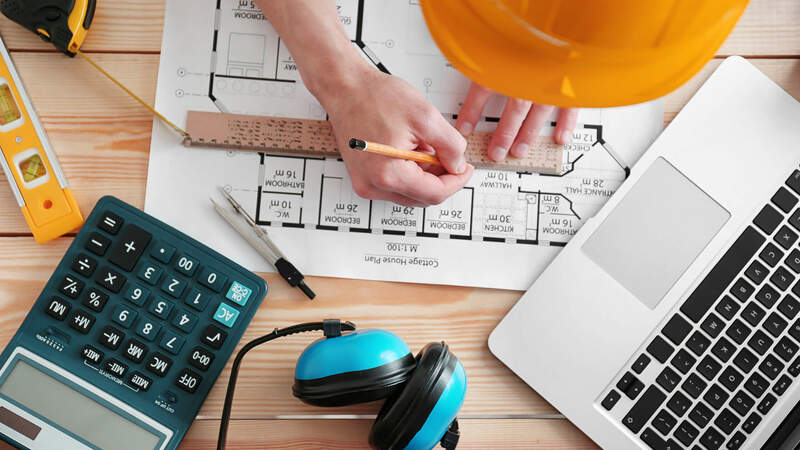 The correct, professional and timely execution of construction projects, as well as compliance with the cost framework, are self-evident requirements. Scarce budgets and complex frameworks require clear concepts, precisely defined steps and exact adherence to all specifications. The business areas cover both the public and private sectors, from schools, commercial and industrial properties to residential and commercial properties. Customers are supported in project development and planning from the initial idea to completion. Greiderer leads your project to success.